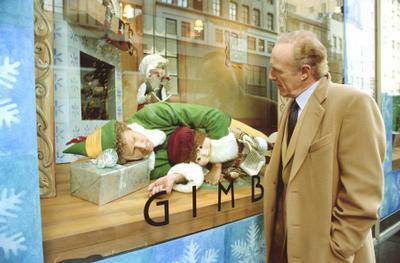 It’s been a wild ride counting down since Halloween, but alas we’ve reached our 55th movie: Elf. There’s not much I can say about this movie other than I find it absolutely hilarious and I can still stand watching it, even though I’ve seen it too many times. It’s so funny and quotable and sweet. If nothing else, watch it to re-live that one time Zooey Deschanel was blonde and no one knew who she was! Fun times, you guys, have a merry Christmas and a happy holiday season and I hope it’s not too cold. Tags: 55 movies to get you to christmas, christmas, christmas classics, christmas movies, elf, joy writes things, will ferrell | Permalink.